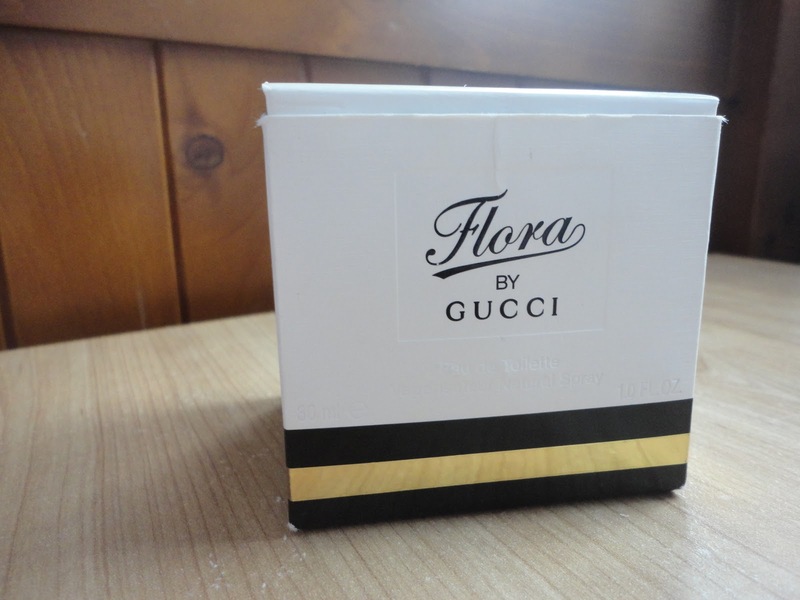 The Emerald Dove: Gucci Flora - Product Rave! Gucci Flora - Product Rave! 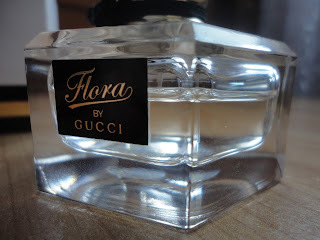 As you may have guessed from the title I am going to 'rave' right on about my favourite perfume - Gucci Flora. Whoo! So, I got this perfume ages ago - Christmas 2011 to be very precise *she says lowering her glasses half way down her nose and peering through them with a furrowed brow* and it has served me extremely well. Just under two years later and after using it every day I still have more than half left - so good value for money, I would say. Speaking of money I had better let you know how much I spent on this baby - it was between £30 and £40. It pains me to even write it. But it is lovely. It has the most delicious smell - it is quite light and floral and is just a encompasses everything that symbolises Spring for me. I loves it, I does. It lasts for so long and is not too overpowering but, at the same time, is not too weak a scent. Perfecto-mondo! 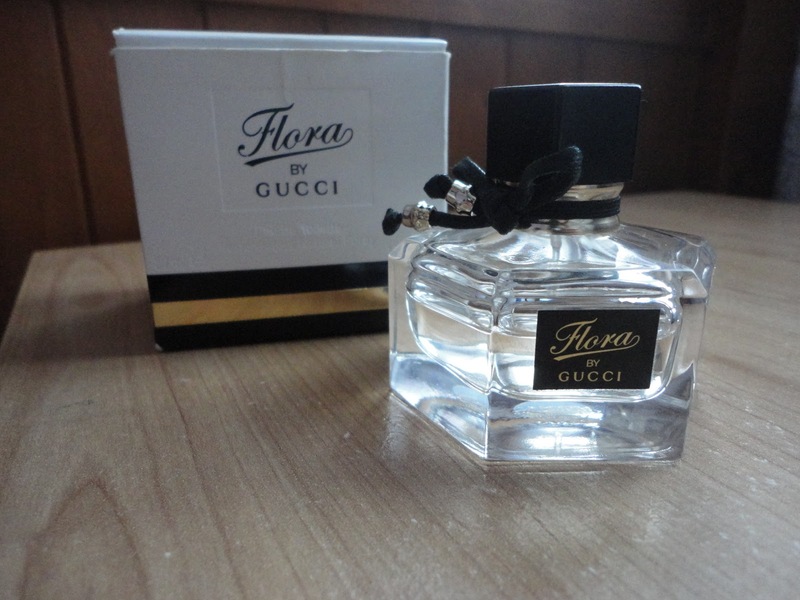 However, that little bow thing that is on the bottle is the most irritating thing to ever exist! 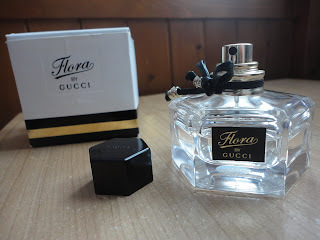 It is 7am in the morning, you are late, you run to grab your perfume and quickly spritz and that thing falls off and you have to scramble around trying to get it back onto the bottle. Yes, I have considered getting rid of it. No, I have never been able to throw away something that came as part of something I spent £30+ on. Hope you're all well and enjoying the sun!